#161. We just got back from ARIPEX and discuss this great show. Welcome to Episode #161. 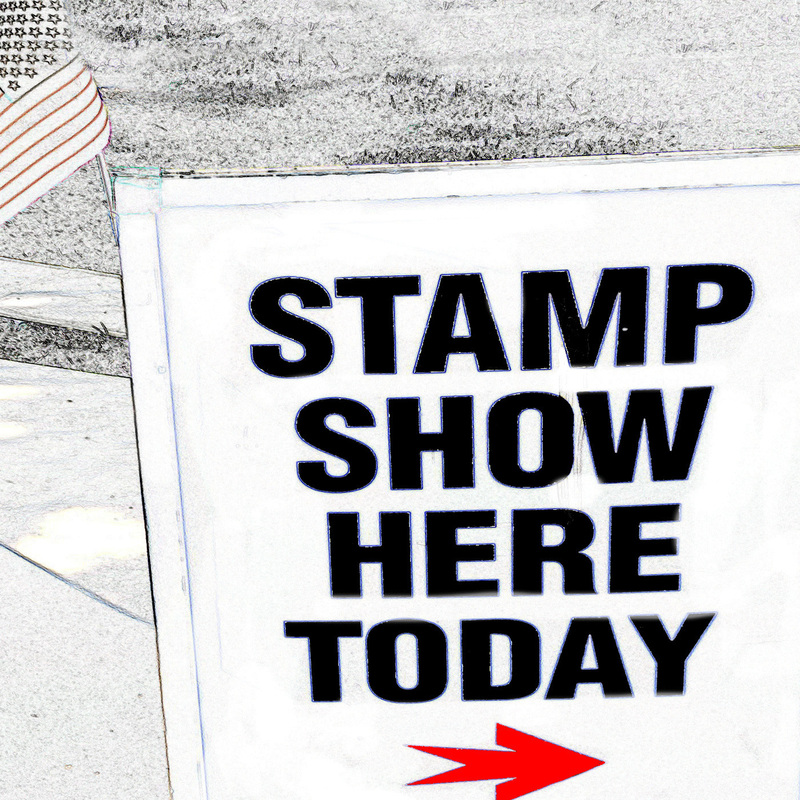 We just got back from ARIPEX and discuss (in my opinion) one of the best stamp shows in the country. While there we had the chance to speak with a few people including a Hopi Kachina Doll maker which – while not actually about stamps, I left in because he was so interesting and his work was so nice. While listening to him you will hear a scratching sort of sound in the podcast….. That is because he was actually carving one of his Kachina Dolls while we were talking. As always – Go on Facebook to see the covers and Kachina Dolls we are discussing. Welcome to episode #123. 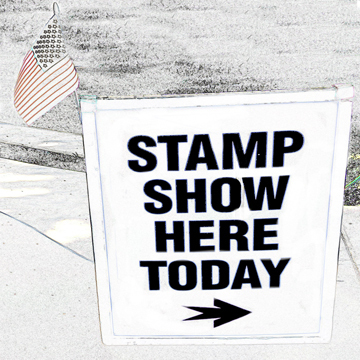 Today we speak with Charles Beard who is the president of the COMPEX Chicagoland Stamp Show. He gives us a tour of his store (yes he still has a stamp store so support him here) and the stamp show (minute marker 28). We also discuss indepth the Pan American Exposition of 1901 including its stamps, the inverts and how to expertise this very attractive issue. (minute marker 7). Enjoy. Welcome to Episode 107. We discuss a cool autographed pair of Pluto Souvinoir sheets signed by Neil deGrasse Tyson - the astrophysicist and host of the TV Show COSMOS. (at the 18 minute mark). If that wasnt enough, Stamp Show Steve discusses how to put on a stamp show. Great information to people or stamp clubs who want to do this (starts at the 33 minute mark).